Looking for a mobile aka onsite battery replacement service Naperville, Plainfield, Bolingbrook, Chicagoland? Our team hence battery experts have all your battery needs covered domestic & foreign A-Z. Due for a battery? We offer a car, van, SUV, auto, box truck, semi truck, medium plus heavy-duty, mobile battery replacement service. Looking for a battery service you can trust & afford? We are the local, near me, near you, mobile, on-site battery replacement service #1 choice. Worry no more, we come to your home, work, location, 24-7. 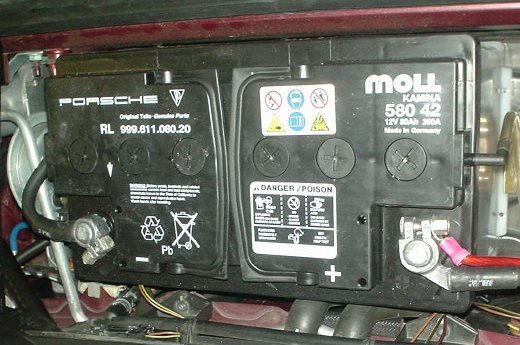 Does your vehicle have a dead battery? Don’t waste your time shopping for a car battery, paying for a towing service, or waiting at an auto repair shop to have your battery changed after a costly tow? Save money and make it simple by calling team Tow Recover Assist of Naperville Land. Our team is here for you day, night, 24-7! At Tow Recover Assist, we provide a convenient to your door and or any other location you may be, cost effective, time saving, mobile battery replacement service to all of Naperville, Plainfield, Bolingbrook, Chicagoland Illinois plus beyond. 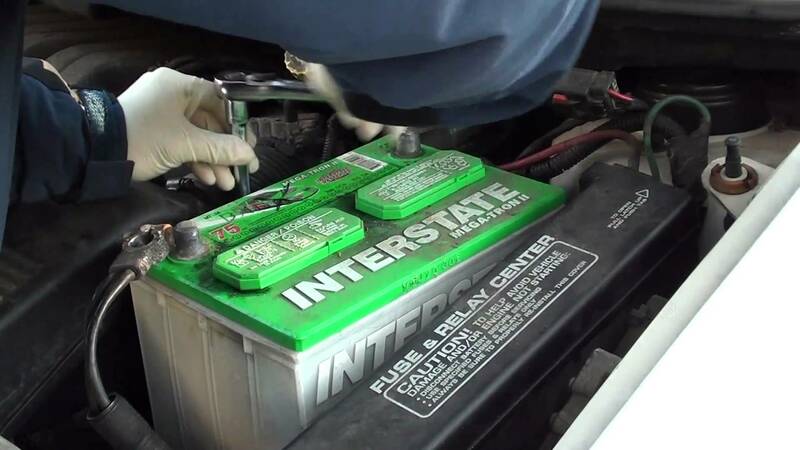 A battery is a critical part of your vehicle and battery failure can cause an inconvenience for you, friends plus family. In school they taught us to change battery every four years as preventative maintenance regardless. Why take any chances? Call Tow Recover Assist today we have all your battery needs covered. How can we help you? We offer a large selection of car, van, SUV, truck, light, medium, heavy duty, boat, battery brands & models that include a 1-6 year warranty. What brand do you prefer? • AC Delco • AutoCraft • Bosch • DieHard • Duracell • Duralast • EverStart • Exide • Interstate • Motorcraft • NAPA • Optima • Lead Acid • Absorbed Glass Mat (AGM) • Etc. 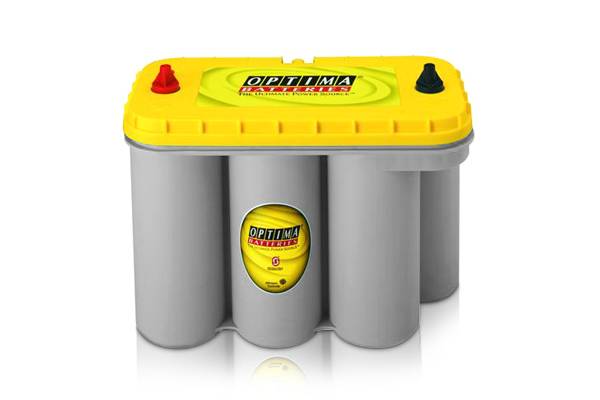 Batteries can fail at anytime, without notice, don’t worry, we have you covered 24-7. Call team Tow Recover Assist at 630-200-2731 to schedule one of our battery technicians (experts) to meet you at your home, office, or any other location conveniently at a time that suits your needs. 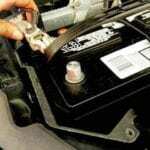 Want to schedule a battery replacement? Best mobile battery replacement service near you, near me! 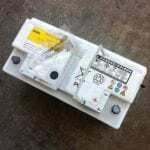 Looking for a mobile battery replacement service? You found the right place! Our team offers a professional and as always affordable solution to your battery needs with our mobile battery replacement service across Naperville, Plainfield, Bolingbrook, Chicagoland & all surrounding suburbs. We are the #1 licensed, bonded, & insured mobile battery replacement service you can trust near me that is near you. 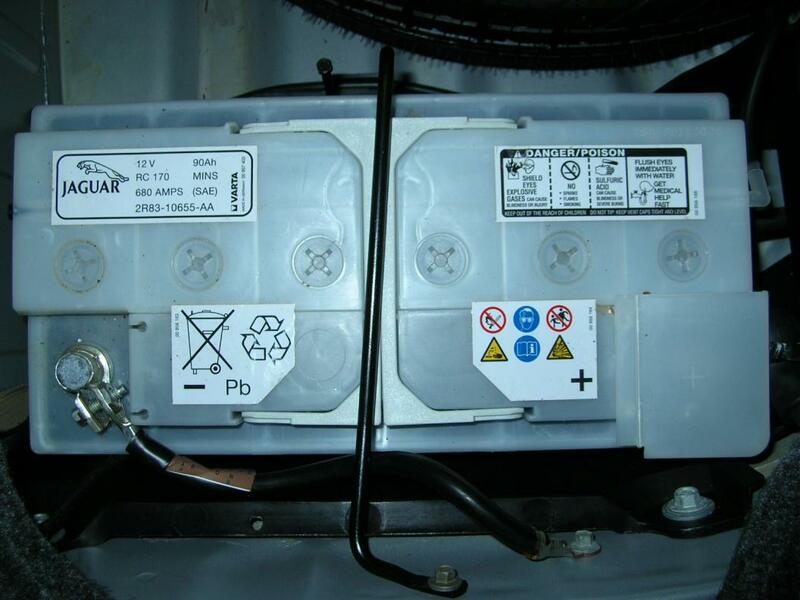 We offer many battery services, such as battery replacement, installation, charging, testing plus recycling. Our batteries come with many warranty options. From our cheapest batteries that come with a one year warranty, on up to our mid to top shelf batteries that come with up to a six year warranty. We offer many different brands of batteries, for every situation, to make sure your battery needs are met to the fullest. 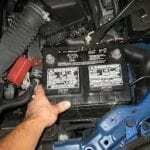 Looking for someone that knows how to properly change a battery? 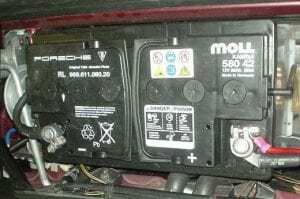 Are you wondering to yourself can I replace my car battery myself or do I need to have my vehicle’s battery changed by an expert? The answer to the question is, yes, you probably can, hence the word probably. Do you want us to make sure it’s done right? To most people a vehicle is typically a significant investment. Is it wise to cut corners to save a few bucks? Is it worth taking a chance that may end up costing you $1000’s of dollars and an extended amount of down time if not done right? NOPE! 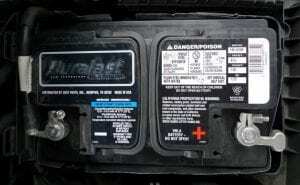 Certain vehicle’s (including a lot of European) have different battery replacement procedures that some of their more common counterparts don’t typically include. 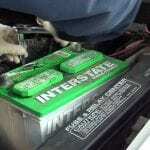 Hence the importance of having your vehicle’s battery replaced by an expert that knows these procedures. 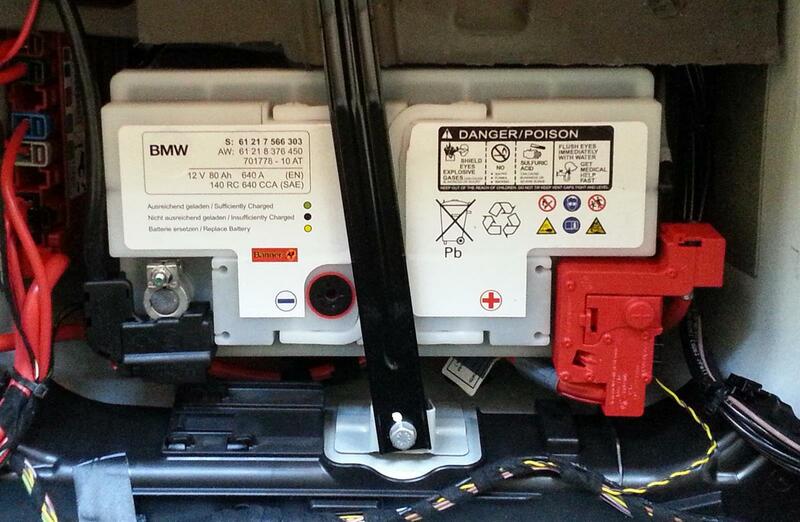 We offer domestic & foreign vehicle battery service A-Z. 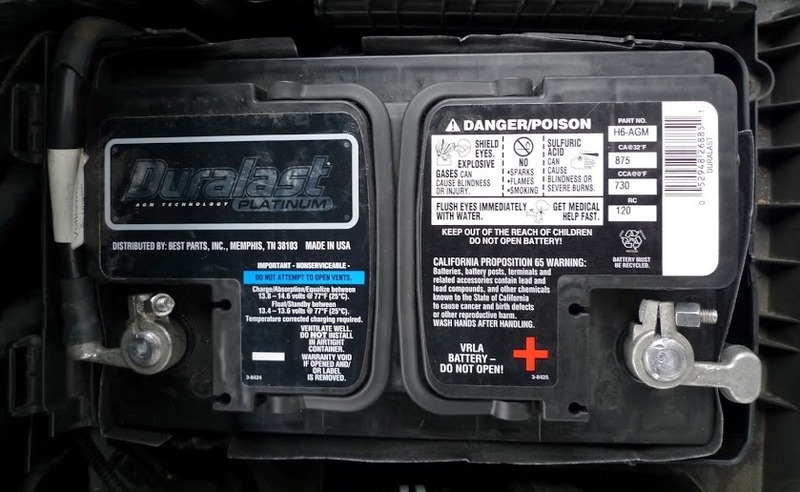 What Size ( Group ) Battery Does My Vehicle Need? Batteries come in a wide range of different sizes hence we offer a large variety, so no worries, we have your battery needs covered A-Z. 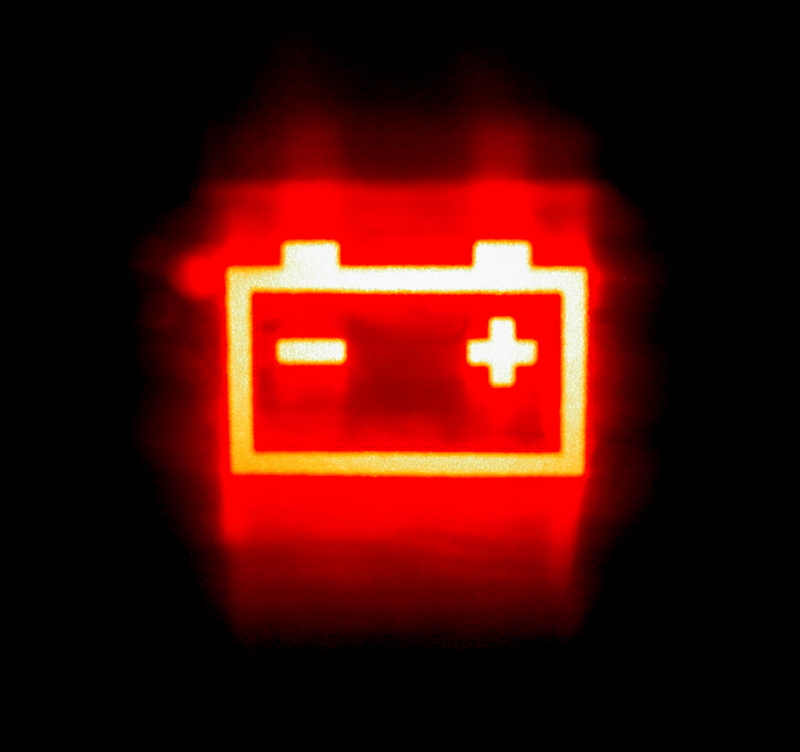 Wondering what battery your vehicle needs? 1st of all it’s important to choose the right battery to ensure it fits properly (securely). 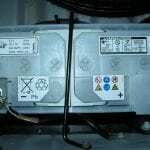 Secondly make sure it provides sufficient power, cranking amps (CA), cold cranking amps (CCA) , etc. 3rd you want your investment hence a battery that will last. Size 24/24F (Top Terminal): Fits many Acura, Honda (Element, CR-V, Accord, Odyssey, etc), Infiniti, Lexus (RX350, LS 430, etc), Nissan, & Toyota models. Size 34/78 (Dual Terminal): Fits many large Chrysler models including: Jeep Grand Cherokee, Chrysler 300, Chrysler Town & Country plus many 1996-2000 GM Silverado pickups, S10 Blazer, SUVs, and mid-sized and large sedans. Size 35 (Top Terminal): Fits most Japanese vehicles including: many Honda & Acura models, most Subaru models & most Nissan & Toyota models. : Fits many European & American vehicles including: Audi (A3, A5, A7, R8, etc), BMW (X3, Z3, 3 & 5 series, etc), Buick, Cadillac, Chevy, GMC, Jeep (Grand Cherokee), Mercedes, Mini, Volkswagen (Golf, Jetta, Passat, etc) & Volvo. Size 49 (H8) (Top Terminal): Fits many European & Asian vehicles including: Audi (A4, A7, Q7) , BMW (most 1, 3, 5, 7, X1, X3, X7 series models), Jaguar, Mercedes (C280, E430, CLK, ML350, Sprinter, etc) & Hyundai (Equus, Genesis, etc) models. Size 51R (Top Terminal): Fits many Japanese vehicles including: Honda (Accord, Civic, ), Mazda (Miata RX8 MX5, CX5 CX7 CX9), & Nissan (Versa, GT-R, etc). Size 65 (Top Terminal): Fits large cars, trucks & sport-utility vehicles produced by Ford (Explorer, Edge, F250, F350 pickup and F350+ Cab) or Mercury. Size 75 (Side Terminal): Fits some General Motors (Jimmy, Silverado & Sierra) mid-sized & compact cars & a few Chrysler (Town & Country, Sebring, etc), vehicles. Wouldn’t it be great if you didn’t have to pay to be towed to the dealership to get your car battery changed Naperville, Bolingbrook, Plainfield, Chicagoland? 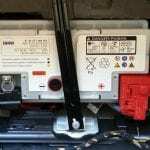 Wouldn’t it be great if someone offered an on-site aka mobile car battery replacement service near you, that is near me, that you can trust & afford? Our team has you covered. Our team services batteries for all makes & models A-Z. We have over 200 years of schooling, knowledge & experience under our belts. 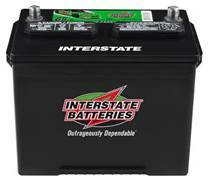 We offer some of the best battery warranties in the industry, including national warranties, so if your traveling the country and or you decide to move we still have you covered. How can we help you? 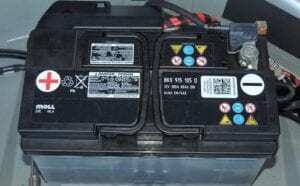 Does your Mercedes Benz need the battery replaced? Mercedes-Benz owners don’t call a tow truck and pay for a costly tow to the dealer, then to only pay for a costly battery replacement service. Mercedes Benz owners don’t worry because we have a massive selection of batteries for all Mercedes Benz models and we come to you to change it. European luxury vehicles like Mercedes require quality batteries to ensure the proper voltage that your vehicle requires. 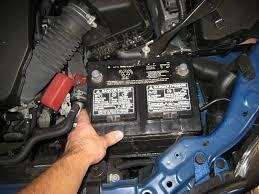 Did you know that you don’t have to pay exorbitant prices at the dealership for quality Mercedes batteries. 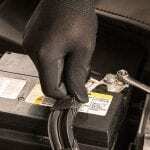 Need a Mercedes battery replacement Naperville or any surrounding Chicago South West suburbs? We have you covered! Our team replaces batteries for all Mercedes Benz models such as the A class, B class, C class, CLK class, CLS class, E Class, M class, S class and SLK class. We offer our battery replacement service for the popular and not so popular Mercedes Benz models like the Mercedes C63, C180, C180 Kompressor, C200, C200 Kompressor, C250, C250 CDI, ML350, Sprinter and Vito. Whichever Mercedes Benz models we may have forgotten, don’t worry we have you covered. 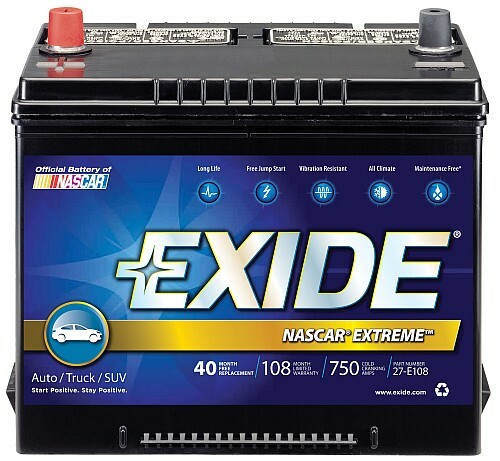 Call now to schedule your next battery replacement. 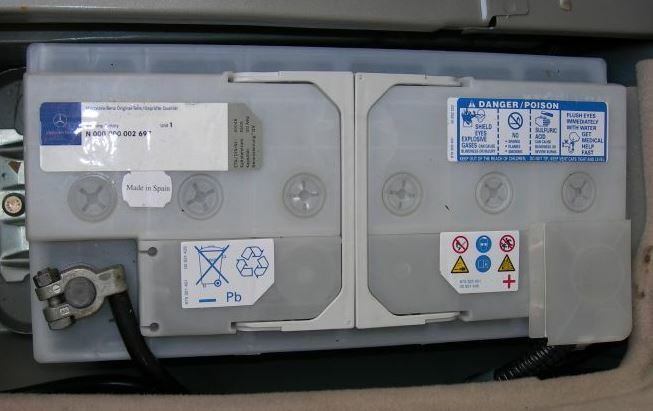 Is it about that time to change your Volkswagen battery? Volkswagen owners rest assured that you will never have to pay for a costly tow and or bring it to the costly dealership again to get your battery changed. 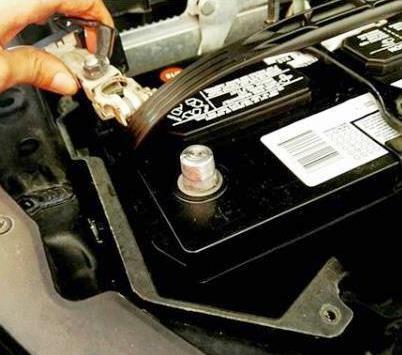 Hence because our team at Tow Recover Assist offers a mobile battery replacement service throughout Plainfield, Naperville, Bolingbrook, IL, Chicago Land. 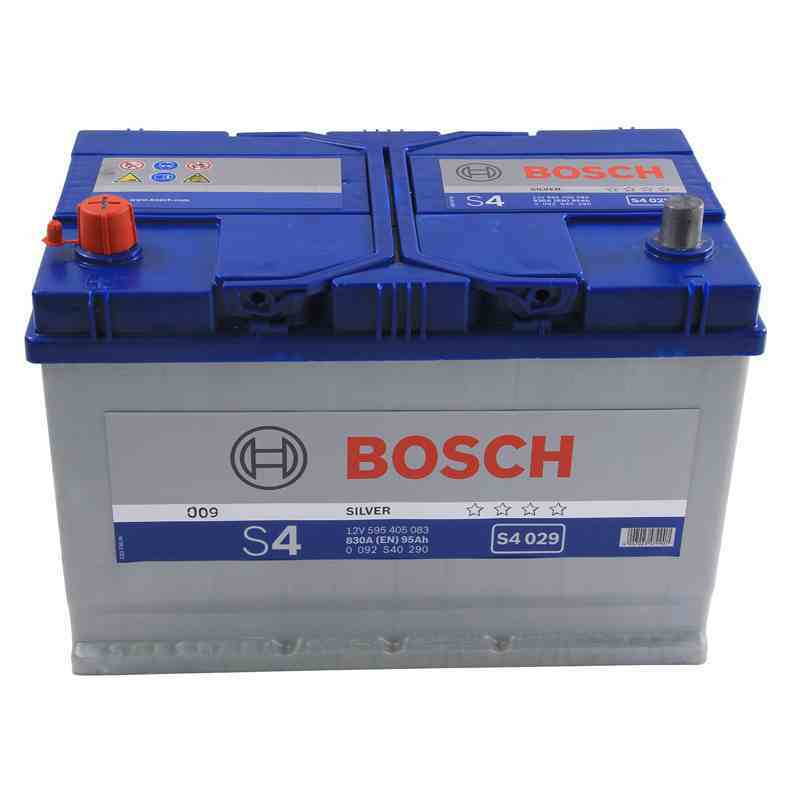 We stock a massive range of batteries that include all models of Volkswagen’s. Some popular models that we definitely have batteries for are the Volkswagen Amarok, Beetle, Caddy, Golf, Jetta, Passat, Polo, Tiguan, Touareg and Transporter. Whether your VW is old or new we are proud to say our team has you covered. Give us a call and will be on our way! When it comes to replacing batteries we have you covered. When it comes to mobile battery replacement, we are your #1 choice. If you’ve got a vehicle brand or make and model that we haven’t listed here, don’t worry we still have you covered. 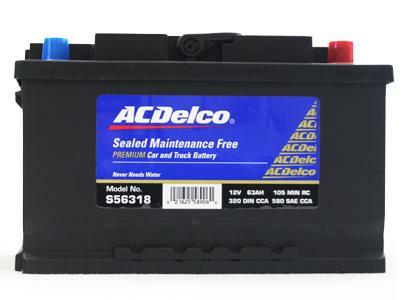 We offer so many types of batteries that we can replace about 99% of batteries on the road today. 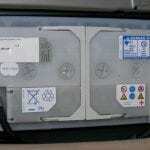 Do you need an auto battery replacement service? We guarantee to give you the best battery at the cheapest prices. 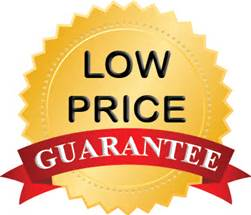 If you have a quote from another local company for a similar quality battery, we guarantee to beat the price by at least $15. Whatever we have to do to gain a friend and a customer. Our team is here for you and all your vehicle battery needs day or night, rain or shine, sleet or snow, 24-7, give us a call anytime!